Tomas Olsson established Ve Interactive APAC in early 2014 and the company now has 10 offices in the region. He currently manages the operations in Japan, Korea and ANZ. Tomas originates from Sweden and has lived in Tokyo since 2011. He has enjoyed every moment of his time in Japan! 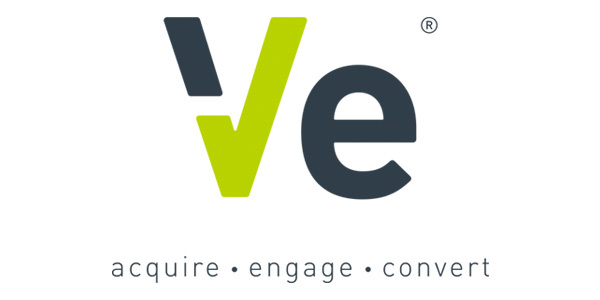 Ve Interactive is a world-leading technology company whose platform has become an essential component for any online business to acquire, engage and convert customers. Driven by behavioural and intend data of over 650 million unique users globally, Ve is now serving over 10,000 e-commerce clients around the world. Working in 26 languages and with 34 offices worldwide, Ve implements online efficiency strategies for domestic and multinational retailers, increasing their online conversions by an average of 25%. Services are provided on a performance basis.